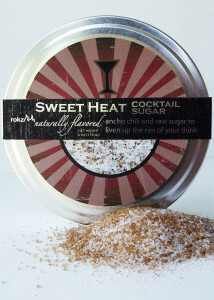 Combine 3 parts rokz Sweet Heat sugar (a blend of raw sugars and ancho chili) with one part Spike or other favorite seasoning salt and mix well. Pat the rack of baby back ribs dry with paper towels and place on a cookie sheet. 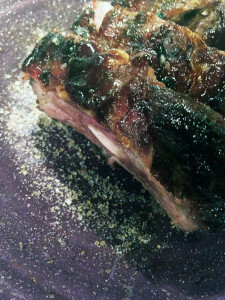 Apply seasoning mix evenly on the surface of both sides of the ribs. Flip so bone side is down and pat a little extra on the meaty side, getting the outside edges as well. 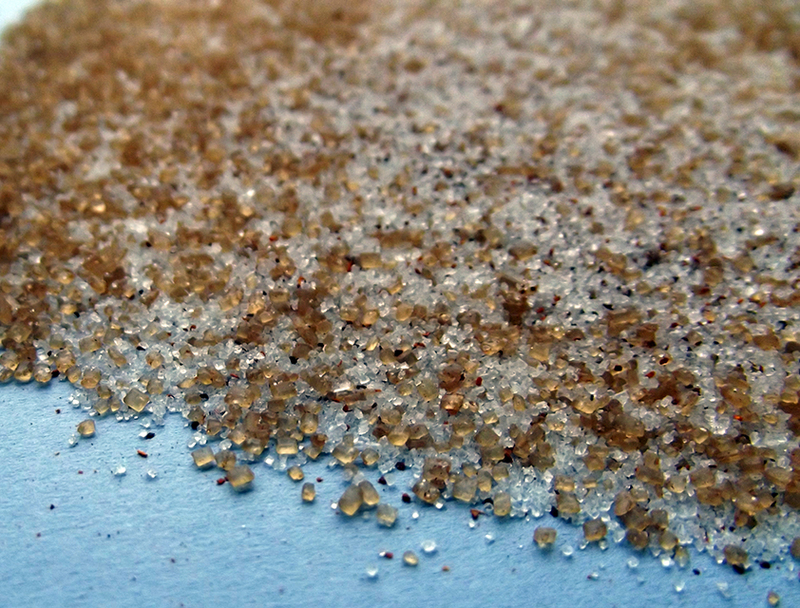 Cover lightly with wax paper and refrigerate for one to two hours. Mix well and adjust as needed and put aside for later. Add 1 Tbsp water if you want a thinner glaze. 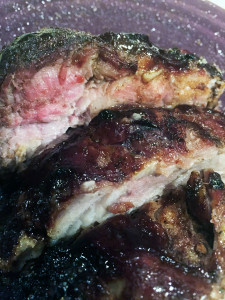 To cook the ribs, grill on low heat bone side down first. Cook for 20 min, brushing on more sauce as you like. Flip them over, brush bone side and grill for 5 min. Flip them again, so the meat side is up and smother with the remaining sauce and cook an additional 5 min. Next, take the temp; meat thermometer should read 160 degrees to be done and juicy. Pull from the grill, place on a cutting board and cover with tin foil for 5 minutes then slice between the bones. Serve up with salads and sides of your choice. Enjoy!